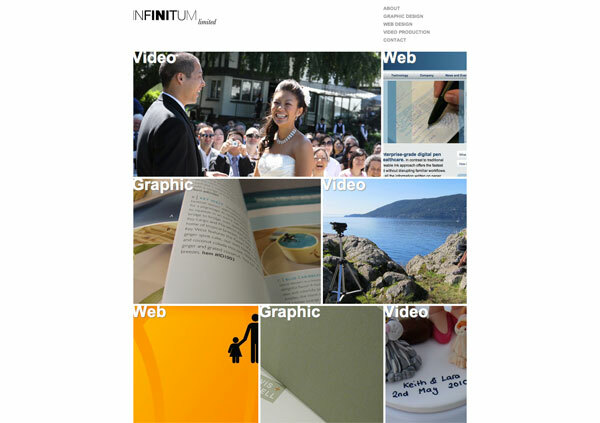 I’m very excited about start of Infinitum, a company run by me and Sophie. We will specialize in graphic design, web design, and video production. Please feel free to visit the website and browse through our portfolio. If you know of anyone needing our services, please contact me to fill me in.